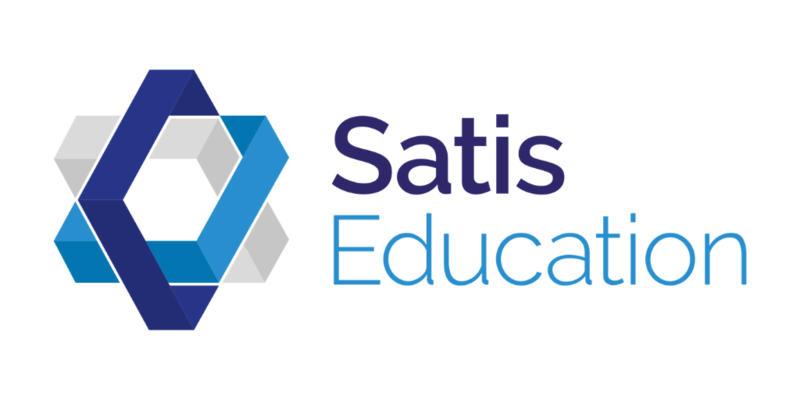 Education recruitment and consultancy business, Satis Education, has been announced as a new Award sponsor for 2019. Satis Education was established to support the needs of clients including schools, academies, multi academy trusts, dioceses and local authorities, in a way that is sensitive to the challenges facing education providers today. Its project teams are at the forefront of education delivery as consultants or current practitioners within high-performing education establishments, including Teaching School Alliances. As a social enterprise, Satis Education is committed to supporting the delivery of a world class education for every child regardless of background or ability. With Satis Education’s strong and successful track record in delivering a quality service in leadership resourcing, it will sponsor the Awards’ Leadership Team of the Year category. This award recognises the most outstanding leadership team in the North West who can demonstrate key successes for the academic year 2018/19 and explain how the team is on track to achieve its core objectives. Laura McGunigle, director at Satis Education said: “At Satis Education we believe outstanding leadership is key to ensuring the success of any school or college.